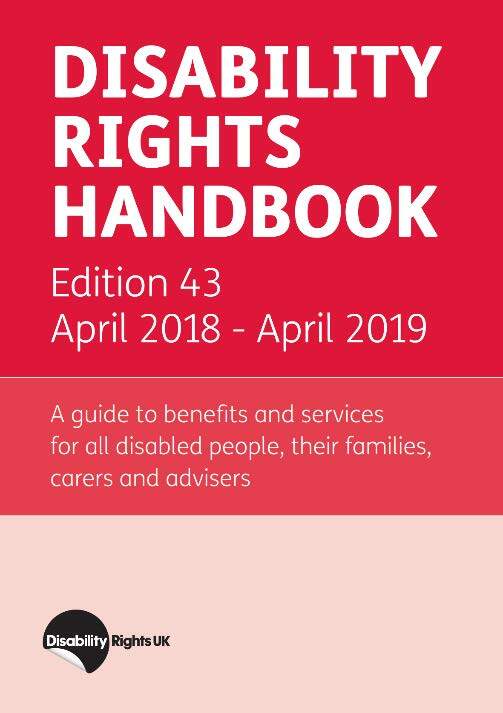 A guide to benefits and services for all disabled people, their families, carers and advisers.The handbook provides in-depth, comprehensive guidance on the benefits system, explains how social care operates around the UK and includes information about other services and resources for disabled people. As Universal Credit is extended across the country the way it operates is constantly being changed, as are the rules which govern it. Case law continues to have an impact on the way the law is applied, particularly with more recent benefits such as Personal Independence Payment. The financial help towards mortgage costs and home improvements (currently provided directly through several means-tested benefits) is being replaced by a loans scheme, which will now have to be paid back.